Wanna Travel S1 is a 12-episode travel variety featuring the members of Wanna One. Join Wanna One as they embark on a special 2-day trip to Jeju Island! See the dorky and cute sides of the members of the group in where they travel together for the first time as a whole group in a variety show. A happy healing journey that Wanna One always wanted, as the members of Wanna One enjoy themselves while playing Go Kart, eating nice food, driving around, playing games, being goofy in their interactions, fishing, enjoying at theme park, and more! 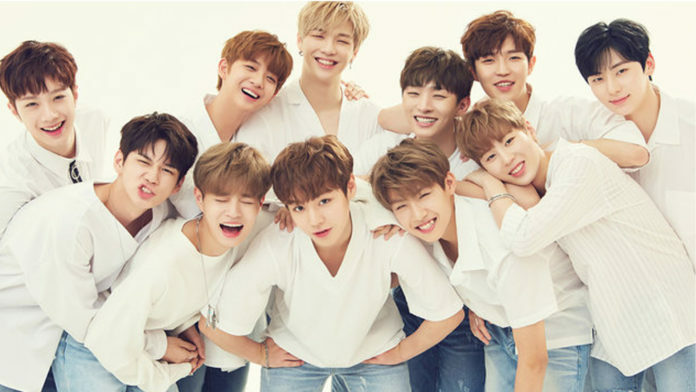 Wanna One is a South Korean boy band formed through 2017 survival competition Produce 101 Season 2. The group is composed of 11 members, Kang Daniel, Park Ji-hoon, Lee Dae-hwi, Kim Jae-jwan, Ong Seong-wu, Park Woo-jin, Lai Kuan-lin, Yoon Ji-sung, Hwang Min-hyun, Bae Jin-young, and Ha Sung-woon. Out of an initial 101 trainees representing various agencies, the final 11 were chosen by audience voting and announced via life television broadcast. They are a project group unlike the usual idol groups and became one of the most popular idol groups in Korea. In the latest group reputation ranking, Wanna One maintains top 3, and member Kang Daniel ranked among individual idols for consecutive 11 months.